December 1st was a big day for Hollywood Studios.So many amazing things it’s hard to know where to start! 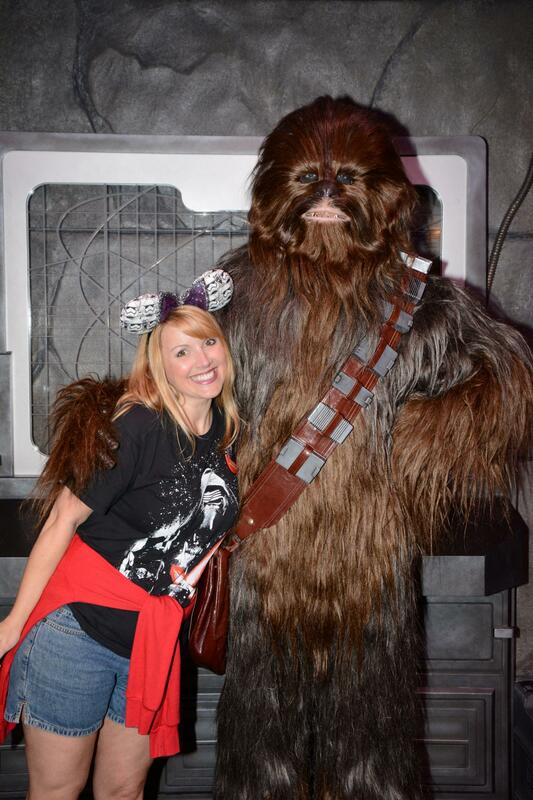 Meet and greets are Chewie and Vader. They talk. 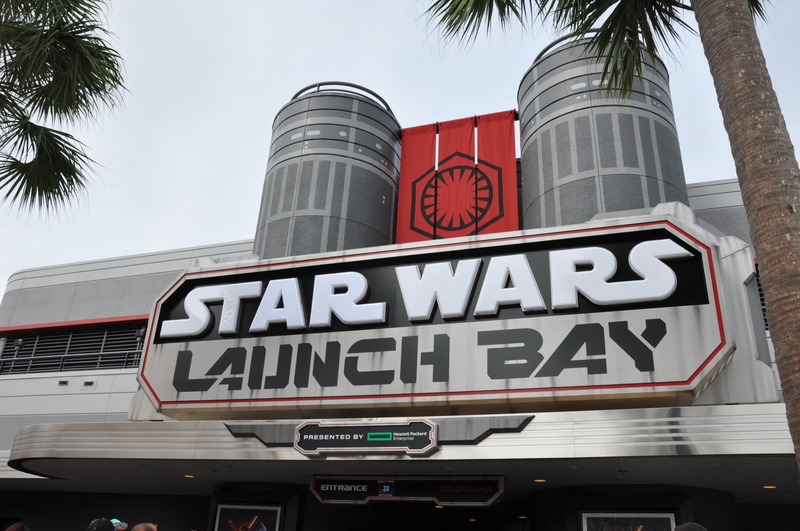 Overall I thought Star Wars Launch Bay was a great experience. The Castmembers were really impressive. They seemed really thrilled to be a part of the opening team and all the ones I spoke to were big fans of the movies which I think makes a difference. They stay very in character in the M&G’s. 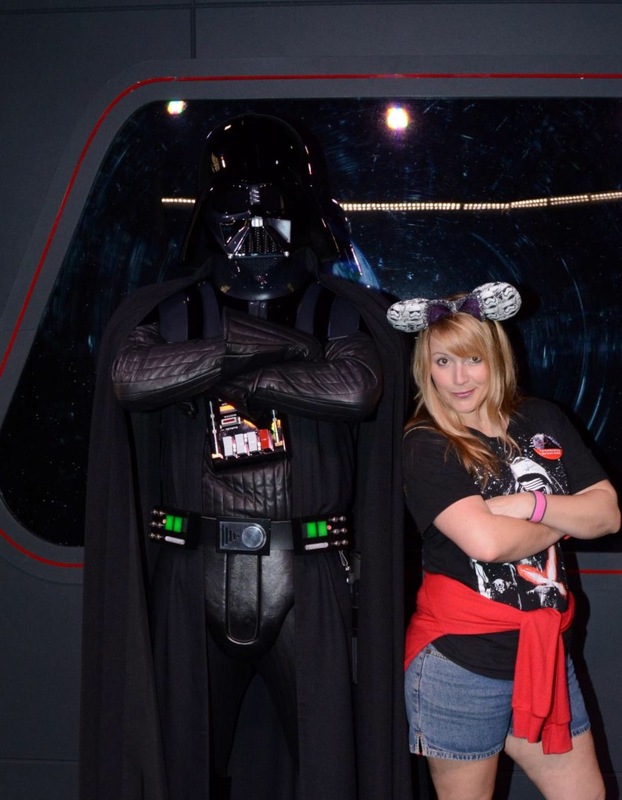 If you have a Disney Chase Visa card you can bypass some of the wait for Vader- be sure to ask about it. Also the food items are served multiple places in the parks, so don’t wait at a long line at a kiosk. You can design your own Magic Bands and phone cases in all kinds of new Star Wars themes. Definitely worth checking out. Take time with the Jawas- they were one of my favorite things. Especially if you have little ones. They were awesome at winning them over if they were skittish. Bring a little something to trade with them if you’d like. All though one tried to trade a plastic happy meal toy for an iPhone. Some great merchandise is available including new popcorn buckets and the BB-8 sipper. Flame Tree BBQ appreciation post Who’s eaten here when at Animal Kingdom? Is it a must-do for you? Just the smell will lure you in.